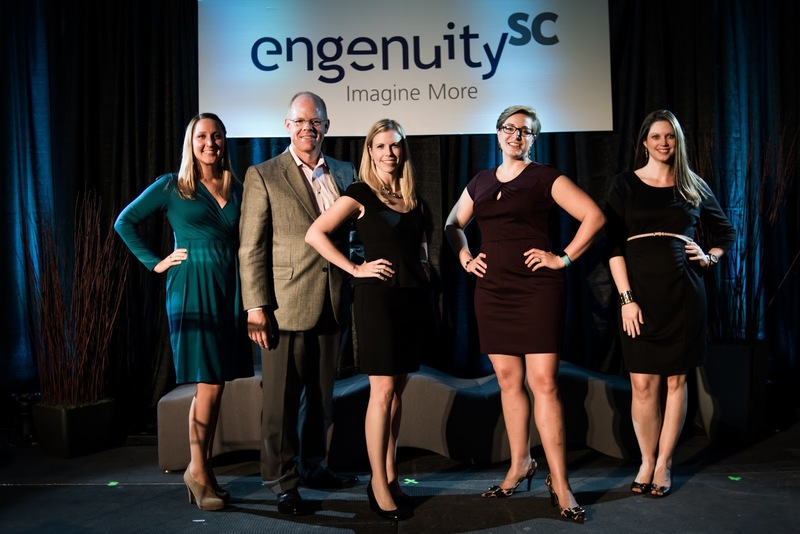 We have worked with EngenuitySC, the public-private economic development organization whose board includes USC President Harris Pastides and Columbia, S.C. Mayor Steve Benjamin, on a variety of projects since 2011. Flock and Rally is currently retained as an agent of record for PR services, and from 2013 to 2016 co-produced and promoted the org's Ignite! celebration of economic competitiveness in the Midlands. EngenuitySC specializes in project management, heading up groundbreaking initiatives such as the Midlands Regional Competitiveness Report, What's Next Midlands, ITS|SC and STEM education programming at Lower Richland High School, Southeast Middle School, Hopkins Middle School and more.